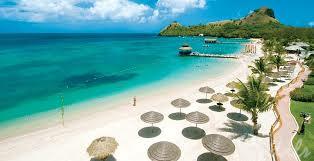 Antigua: Antigua is a pristine island of soft, white-sand beaches, dark turquoise waters and unending sunshine. Winter’s mid-20s (°C) temperatures are as cold as it gets. This former British colony in the West Indies is smaller and less touristy than other islands, Antigua offers broad beaches and secluded coves, the perfect setting for those looking for the easy life. Barbados: There is a surprisingly British feel here, where cricket and afternoon tea are as popular as sunbathing and watersports. With rugged beauty on the east coast‚ calm beaches in the west and lively resorts in the south‚ plus colonial towns and plantations‚ holidays to Barbados are ideal for sightseeing. 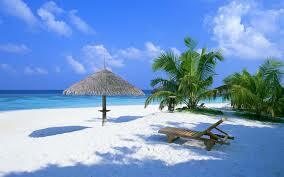 due to the many coconut palms lining the beaches. the island takes hold in tremendous style. 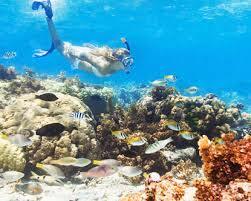 Mexico: The clear waters attract scuba-divers and snorkellers alike and Cancún’s nightlife is renowned. It’s drenched by the warm, transparent waters of the Caribbean on the east while the west coast has that characteristic Pacific Ocean salty breeze. Straw-thatched beach huts edged by turquoise waves promise the ultimate in exotic holiday relaxation. 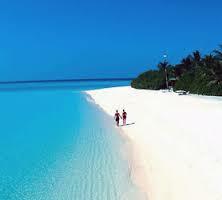 perfect paradise in which to make wonderful memories.